Items: Land; office; factory; Equipments (trucks; chippers; grinders; briquetters; dryers; green gas generators…) and main gas system. Investor has to arrange clear land for project. Project shall use green gas generator. Project hasn’t any industrial waste, included solid waste. Comsumption: 1000Kg standard metarial convert into 500Kg gas. Green gas 75% (CH4, CO, H2); 25% balance CO2, N2.. Terms that buyers deposit about $100USD per house (per line, metter…). Contructor builds the gas lines system as water lines, transfer gas from project to the houses, durring in the distance 5km. Meterring by the gas meter system, Meter automatic send sms, email to the houses and contractor monthly. The buyers payment 3 a months on time, after ussed gas. Total (3) =Total income – Total cost = 400,000 – 220,000 = $180,000 USD. 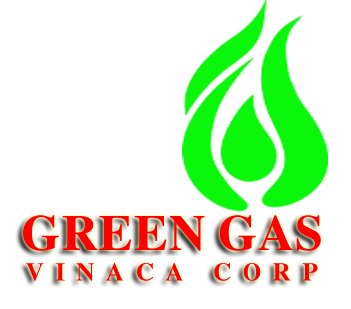 Vinaca Fund and Investor will deposit $5,000,000 to the contractor after signed the investment agreement. This fund will be return to invester after 50 years. The investor hasn’t payment of depreciated assets of project. Investor will get repayment within 70 months (by 40% profit x 70months).